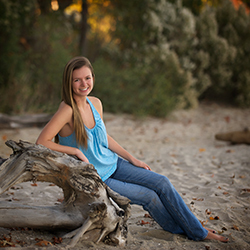 Voted BEST photographer of Howard County, Maryland! 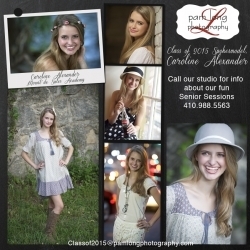 Seniors by Pam Long Photography specializes in creating beautiful portraits that will be enjoyed for generations to come. 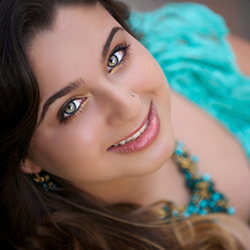 She has the profound ability to truly capture the unique personality of each of her high school seniors all while keeping their experience fun and enjoyable. Pam's studio is located in Historic Ellicott City, MD and is a welcome treat whether you're in her state of the art studio, along the unique and quaint streets surrounding her studio, or taking advantage of the beautifully landscaped gardens that are exclusive to Pam Long Photography. In addition to having fun in her studio, Pam loves to go on location as well. 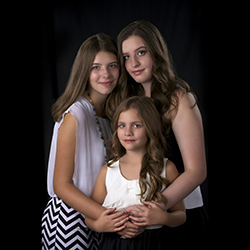 Give this International Award winning photographer a call to set up a free consultation to chat about creating YOUR modern heirloom portraits! 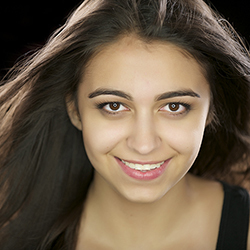 Pam is a member of PPA - Professional Photographers of America and Maryland Professional Photographers Association. She has served on the Executive Board for MDPPA for several years.